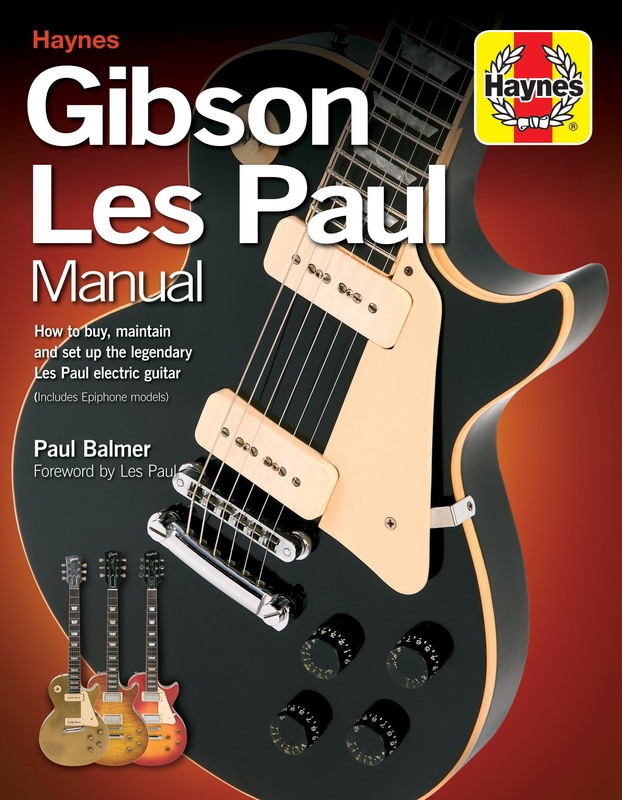 How to buy, maintain and set up the legendary Les Paul electric guitar. Introduced in 1952, the Gibson Les Paul has become the world’s second most popular electric guitar, favoured by legendary guitarists such as Gary Moore, Mark Knopfler, Joe Bonamassa, Jimmy Page and Slash. 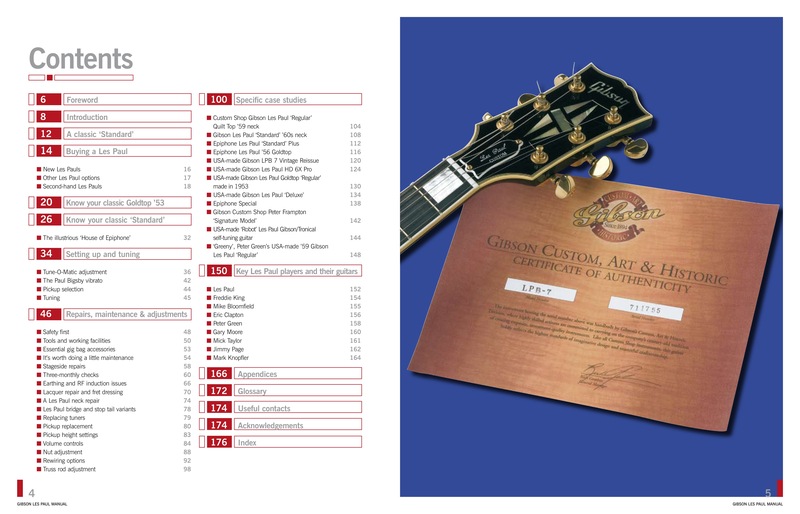 Today, while original models change hands for thousands of pounds, almost identical ‘Epiphone’ and Gibson models are mass-produced for sale worldwide. 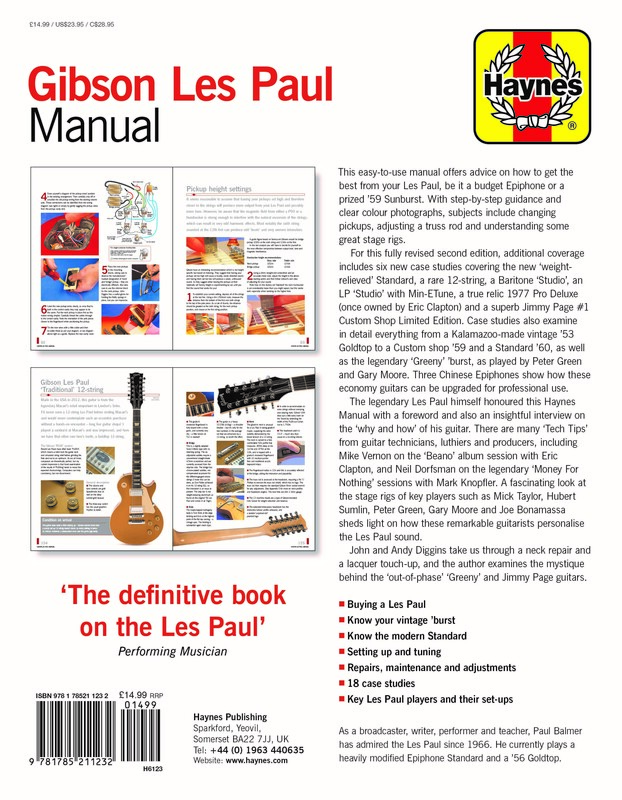 Any Gibson Les Paul remains a classic instrument and will last a lifetime with the help of this practical ‘how to’ Manual, fully updated to include case studies of the most recent Les Paul models. Author: Paul Balmer has played and taught guitar for 50 years. His background includes broadcasting (TV and radio), video/DVD production and authorship of many books. Besides Haynes’s highly praised series of guitar manuals, and the Drum-Kit Manual, he has written the acclaimed official biography of Stephane Grappelli, the jazz violinist, and is a contributor to the Penguin Encyclopaedia of Popular Music. He lives in Oakley Vale, Northamptonshire.